We publish books for surf, snow, bike and buy trekking poles that guide and inspire. Whether it’s seeking out the best waves, exploring new ski resorts or improving your skills and technique, our books are packed with information that will help you out. And because all our guide books will fit in your pocket, you'll never be wondering if you're in the right place: we've already done the hard work for you. Pocket-sized camping outdoor blankets surf spot guides filled with detailed information on almost 3,000 global surfing spots. Each guide has regional overview maps listing all the surf spots. Each break is illustrated with detailed mapping and inside information from our team of local experts to make sure you can quickly find the right spot for the wind, swell and tide conditions. Pocket-sized ski guide books with piste maps and unique summary descriptions of each run in resort with my waterproof dry bags, all put together with the help of local experts & professionals. With over 80 resorts covered throughout Europe and North America, let our Snowfinder ski guides show your round the slopes. Written by experts in their field with input from top professional athletes and photographers, these technique manuals are designed to inspire and help you to achieve a higher level. Current titles cover surfing and mountain biking. Over 900 individual surf spots covering Queensland, New South Wales, South Australia, Victoria, Western Australia and Tasmania. 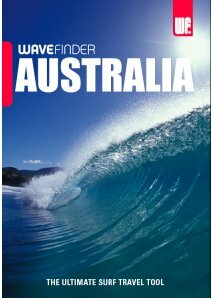 Australia's most comprehensive pocket sized surf guide. Over 300 individual surf spots throughout England, Scotland, Wales & Ireland. 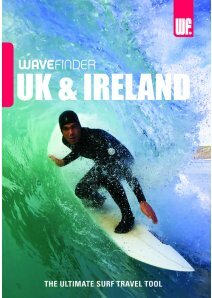 The UK & Ireland's most comprehensive pocket sized surf guide. 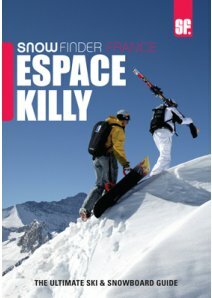 Pocket sized ski resort guide for Espace Killy, covering Val d'Isere and Tignes. Features resort review, piste maps and individual piste summary descriptions. 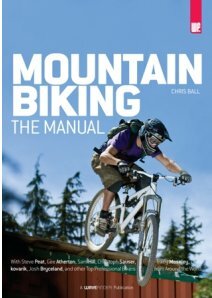 MTB skills book featuring insight from Steve Peat, Gee Atherton, Greg Minnaar, Sam Hill and more. Covers performance, equipment, training and preparation.